Thanks so much for sharing our Gumball jar along with all these other awesome projects! 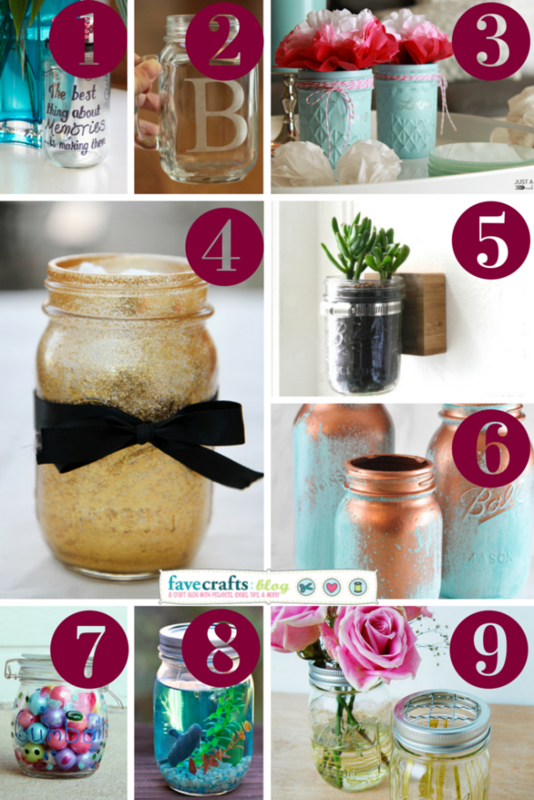 Lots of cute DIY ideas for these jars! 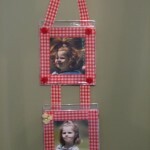 Thanks for including my post!